There are four main ways that people can contribute to PiBakery, to make it even better. These will appeal to different users. These are bug reporting, submitting your own blocks, contributing to the PiBakery application itself, and finally donating to help make PiBakery better. One of the easiest ways to contribute to PiBakery is to submit your own blocks. If you make software for Raspberry Pi, create Pi tutorials that include custom scripts, or just have a script or program that you'd like to share with other Raspberry Pi users, you can create a custom block that makes installing and/or running your code as easy as, well, pie. For more information about creating and submitting your own blocks to PiBakery, please see the Contributing Blocks Guide. If you're ever using PiBakery, and something unexpectedly breaks, doesn't work as expected, or gives an error, please report this on GitHub issues so that I can see it and try and fix it as soon as possible. As well as submitting your own blocks for everyone to use, you can also contribute by helping to develop the PiBakery application itself. PiBakery is written in Node.js and uses Electron for the UI, along with Google's Blockly to create the drag and drop experience. 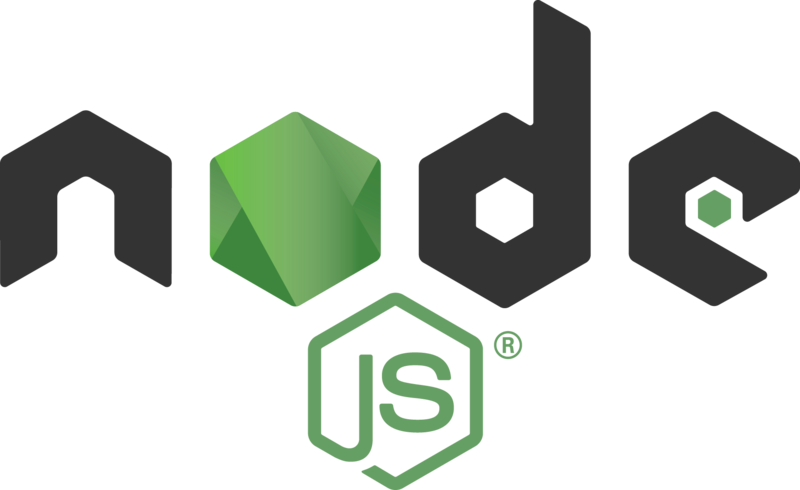 If you have experience with Node.js and Electron, I would very much welcome any contributions you have. 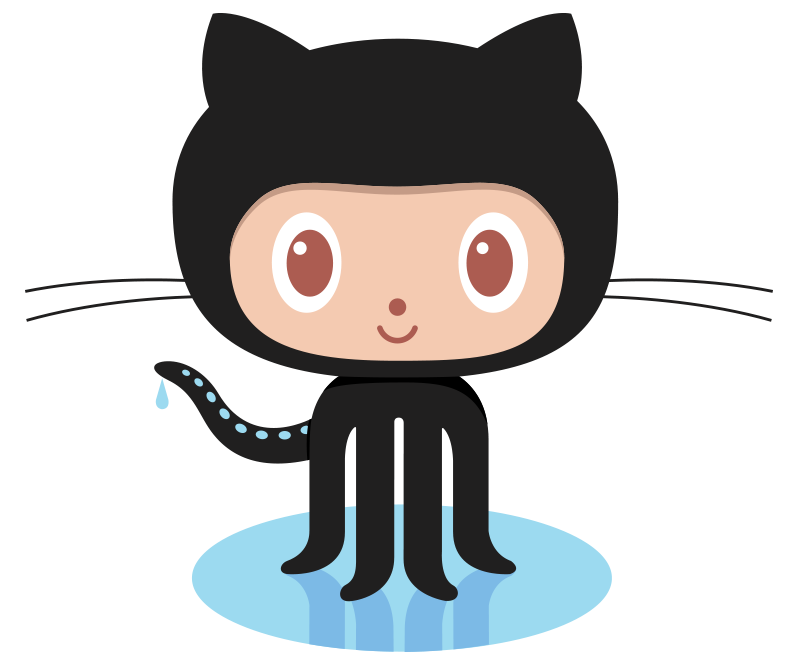 The code for main PiBakery application, along with the code for the blocks and the changes made to Raspbian are all on GitHub. Please feel free to send me pull requests. PiBakery will always be free for anyone and everyone to download, but if you like PiBakery, please consider donating to help me continue working on it. All money donated will be used to make future versions of PiBakery better, including purchasing code signing certificates to remove the "Unverified Publisher" warnings on Windows and Mac and purchasing HATs and other add-on boards to add them into PiBakery.